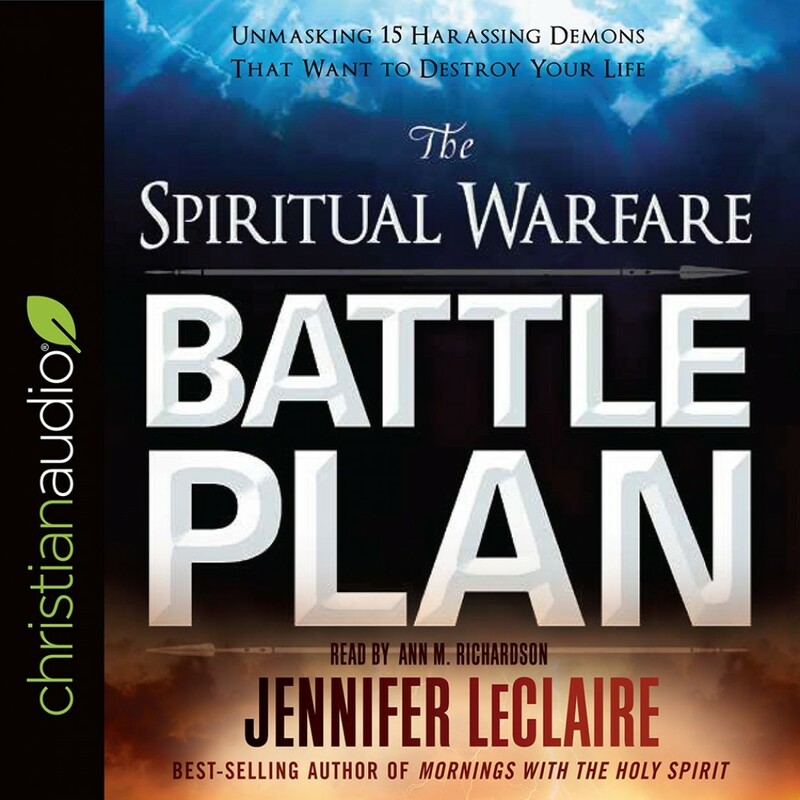 The Spiritual Warfare Battle Plan | Jennifer LeClaire | Audiobook Download - Christian audiobooks. Try us free. A literal onslaught of principalities, powers, rulers of the darkness of this age, and spiritual hosts of wickedness in heavenly places is working overtime to fulfill Satan’s mission in your life. In The Spiritual Warfare Battle Plan Jennifer LeClaire discloses these pestering spirits, reveals their agendas, tells how they operate against you, provides strategies for resisting them. This book will help set you free by shining light on darkness that many don’t know exists. Victory belongs to us when we follow the Holy Spirit’s battle plan!